OMD kick off their 2013 North American tour at the Commodore Ballroom in Vancouver April 5, just four days before the release of their new album, English Electric. The lovable UK synthpop duo of Paul Humphreys and Andy McCluskey has just released the first video from the album, for the song “Metroland”. Highlights, besides the first single, include “Kissing The Machine”, composed in collaboration with early influence Kraftwerk member Karl Bartos. This is the follow-up to 2010’s History of Modern and the band’s 12th album to date. The tour features the original four-piece lineup, including McCluskey, Humphreys, Malcolm Holmes and Martin Cooper. 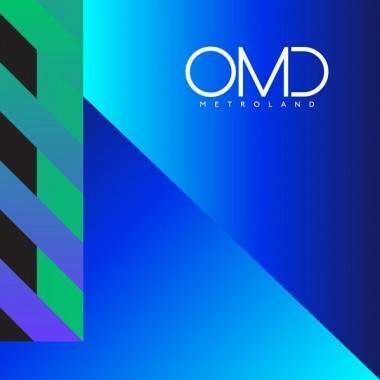 Toronto act Diamond Rings is supporting OMD on all of these dates except for Mexico. This entry was posted in the latest, videos and tagged Commodore Ballroom, concerts, tour dates, Vancouver. Bookmark the permalink.